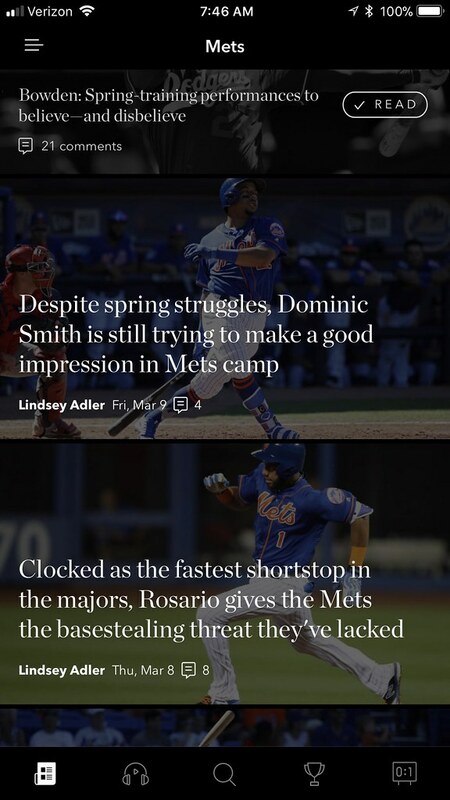 TheMediagoon.com: Are quad injuries the new obliques for the Mets? Zack Wheeler’s stuff has been electric this spring, causing Mets officials to privately gush about the manner in which the right-hander has performed. But where Wheeler begins the season — Mets rotation, bullpen or even Triple-A Las Vegas — will likely be predicated upon how he fares in his final three appearances of the exhibition season. MG- Really? You mean the Mets aren’t sold on a guy that’s been hurt for a few years and had a rough come back. They should just tell him he’s number 5 starter right now because of his spring? Who in their right mind would wait until the Spring is over to figure it out? As Dominic Smith remains sidelined by a quadriceps injury that has limited him to one appearance this spring, with fewer than two weeks of exhibition games remaining, the 35-year-old Gonzalez is preparing to begin the season at first base to resurrect a career that was in peril last year because of back problems. MG- Is the quad injury the new obliques for the Mets? Everyone seems to have quad issues now. 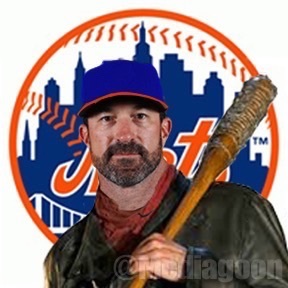 Mets pitchers are taking back the inner half of the plate under new pitching coach Dave Eiland with the blessing of new manager Mickey Callaway. They are going to pitch inside with a purpose, and sometimes they will miss in and hit batters. Nothing new here. Same as yesterday.